My Village My Nation my village of art & heritage' is a project for village welfare, parallel to the other art projects of TellusArt, in which TellusArt works to make villages more active, real, responsive, growing & restore their art, culture, heritage and environment. 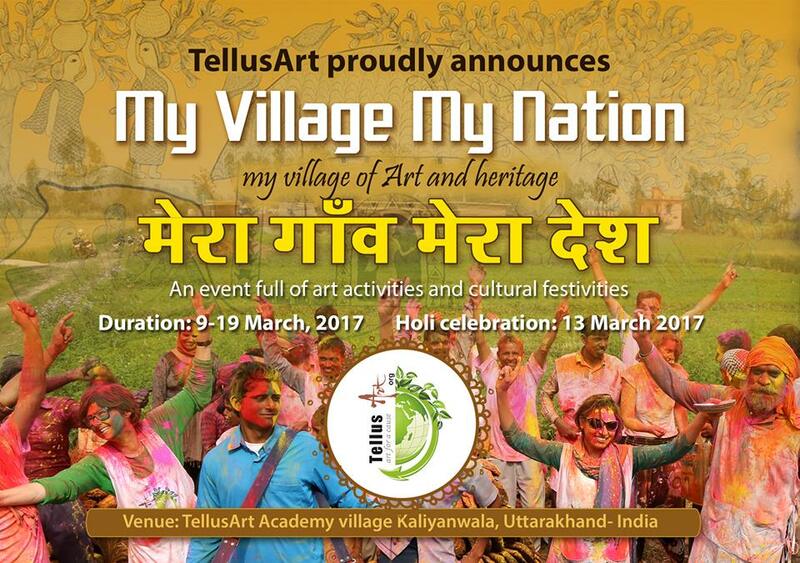 TellusArt invites local artists and craftsmen to work alongside the artists of the national and international fame in the village. 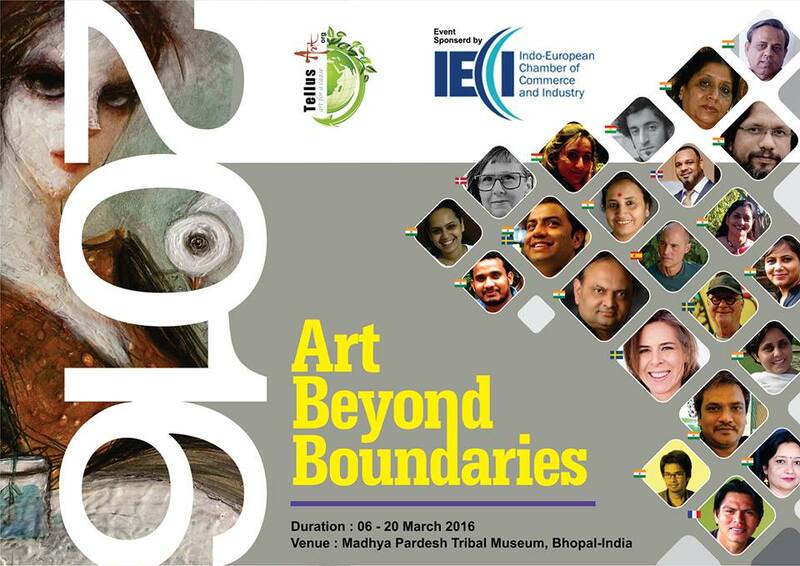 This amalgam provides them not only an opportunity to showcase their skill & creativity but also broaden the horizon of their existing talent in the proximity of assorted art experiences from across the world. 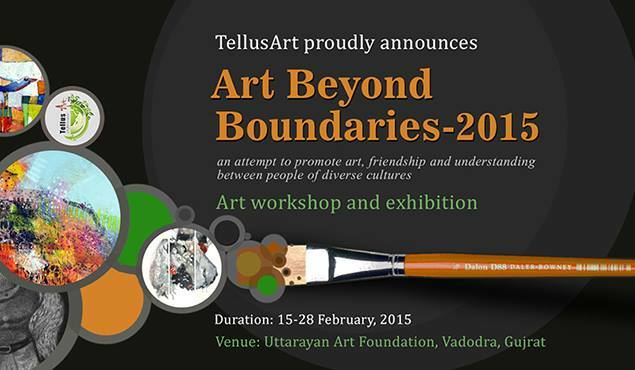 "TellusArt Academy" is located in a small village called Kaliyanwala in the state of Uttarakhand of northern India. 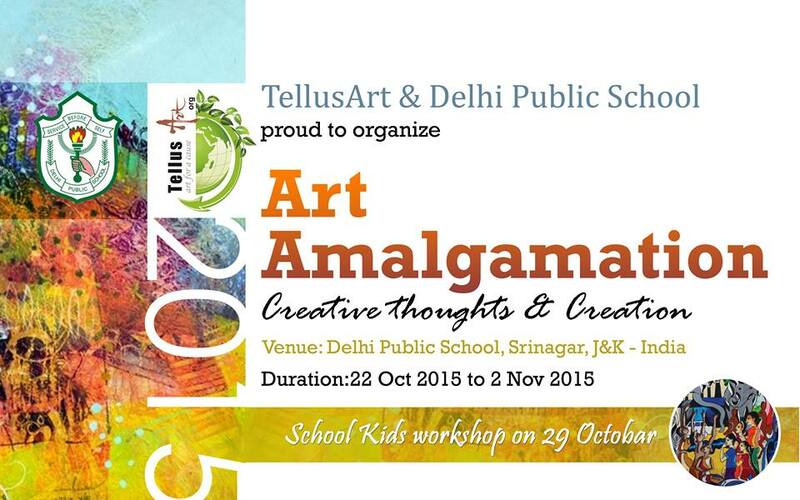 TellusArt Academy is providing intensive education to almost 157 underprivileged students. We are proud and humbled to do the small bit that we can afford to bring a small change in their lives. The Art and culture center which is also being developed at Kaliyanwala is an art residency for visiting artists and a place for many art endeavours which would give them an opportunity to unleash their creative energies to create their artwork at an open natural space. My village my nation is a very ambitious project undertaken by TellusArt. 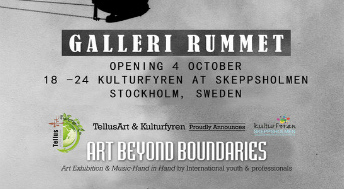 TellusArt believes in three things to bring about a substantial change in the life of a particular society. Villages are the soul of every society in the world and preserve the very values of art and tradition of the country they are part of but often get neglected as far as mainstream art is concerned. 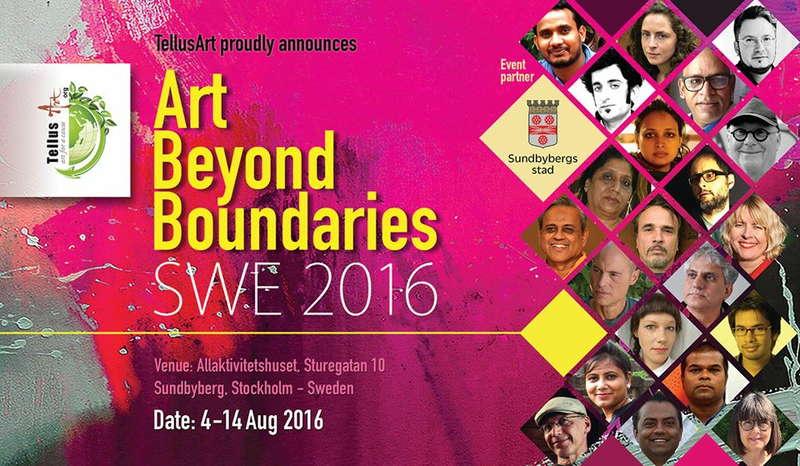 TellusArt is trying to bridge the gap by bringing artists of international reputation to the doorsteps of the village. Thus making villagers having a chance to mingle and exchange the beauty of their culture with artists of far off lands, this mutual exchange of ideas and cultures are the foundation stones of change. The villagers gain from this give and take of ideas and the artists get the taste of typical Indian rural life while creating and enjoy their exploration. 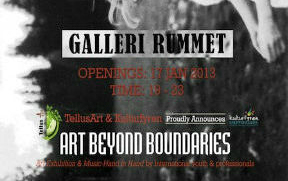 More importantly, TellusArt encourages the artists to contribute to make an everlasting impression on the cultural and social life of the villagers. 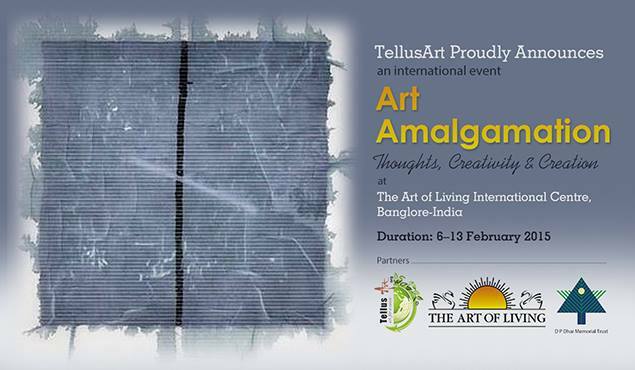 TellusArt is committed to touch the lives of these villagers through art as in our eyes art is the most powerful medium to spread a message across. The most satisfying part of the project is to provide the needy students and the women of the village with education and means to earn their living and construct their lives anew . TellusArt believes that art and artists have the energy to uplift the lives of others while themselves painting, dancing and enjoying every bit of the process.